In June 2016 Graham Hawkes stepped down from Hawkes Ocean Technologies to pursue his personal vision for the future of submersibles. The goal for Hawkes is to develop the next generation of manned submersible that will combined all of the advantages and none of the disadvantages of prior submersible types and will so lower the costs and barriers to open a practical path for greater personal adventure/exploration beneath the sea. 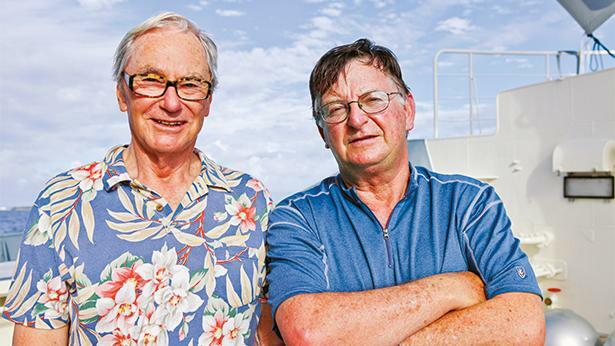 Special thanks to the late Tom Perkins for supporting and believing in making undersea flight a reality. 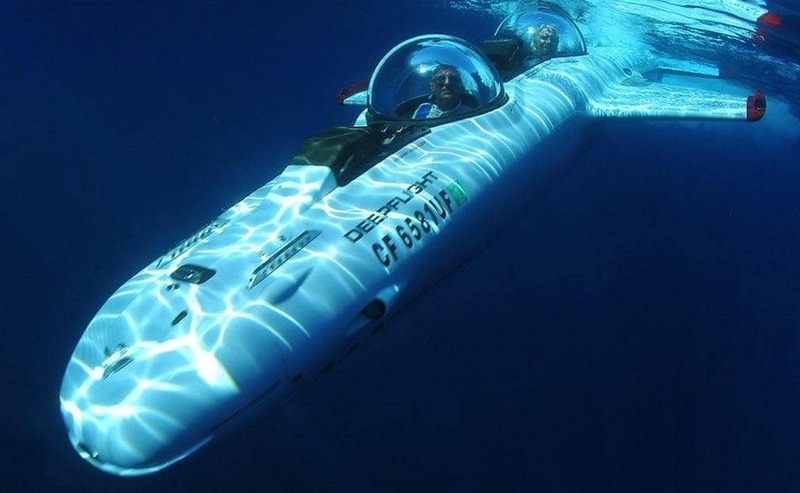 Also, thanks to the following three individuals for helping to open the door to underwater exploration adventure for others: Tom Perkins, Sir Richard Branson, Dietrich Mareschitz. It is stewardship, not ownership, we need to embrace and to better understand the nature of this water planet we naively call Earth. Humans are a terrestrial managing minority aboard this ocean planet, where life resides. Earth’s hard surface, 71%, is bathed to an average depth of 4 miles (6.4 km) by its oceans. It’s ocean space, a three dimensional nurturing water habitat—that is home to 94 percent of life in the (knowable) universe. We owe it to the planet, to all life and to ourselves to learn more about this aquatic world through personal, face-to-face exploration. Hawkes is dedicated to making this learning not only possible but probable through his revolutionary engineering. All humans can dream the impossible, some engineers make dreams come true. And so it is that we have the freedom to roam the surface of this planet further and faster than any creature, to fly further, higher, faster than any eagle and even travel in space. However, ocean space remains today a dream for most, it is this engineer’s (Hawkes) life's work to help make those dreams come true. The Challenger submersible designed by Graham Hawkes. Pictured: Graham Hawkes, Sir Richard Branson. 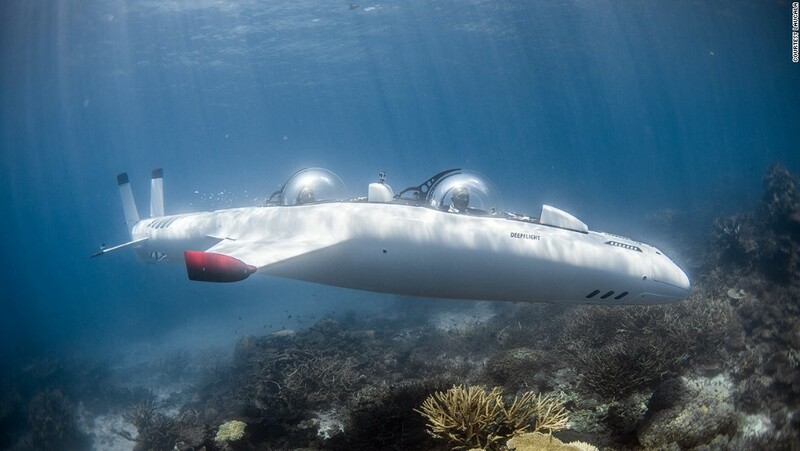 In introducing a record undersea craft designed for the deepest depth, Sir Richard Branson drawing comparison to famed aeronautical engineer “Burt Rutan, winner of the X Space Prize for the first aircraft to fly continuously around the planet, stated, “Burt Rutan is the Graham Hawkes of air and space." 1980’s: The submersible industry moved forward with technologies in the form of new light weight, low cost atmospheric diving suits (ADS) (Hawkes with OSEL Ltd.: Wasp and Mantis, series) (IMAGES AVALABLE). But these new diving machines, although lighter and lower cost than submersibles of old, still amounted to only 50 or so craft exclusively used by the offshore oil and gas industry. Dependence on very costly “mother ships” to launch and recover these diving craft continued to be the primary barrier to private undersea exploration. Thus despite far sighted efforts to use the new ADS for science by Dr’s. 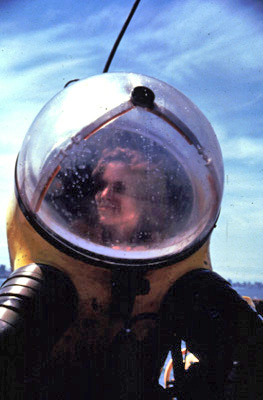 Sylvia Earle (image of Sylvia in JIM SUIT) and Bruce Robinson, private exploration was not served but the spark that was ignited. Next came freedom from the tether cable, with but more user friendly, acrylic hulled submersibles with many designers building fine examples. Hawkes’ design of this type was the Deep Rover series (Deep Ocean Engineering Inc. in the USA). 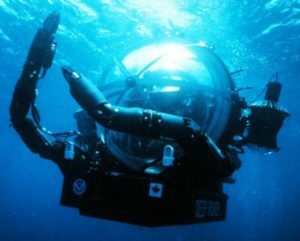 However, these more user friendly submersibles still remained complex and chronically dependent on their costly “mother ships.” But it should be noted that a few modern designs such as those from Sea Imagine Inc. and European builder, U Boat Works LTD, are operated from large private superyachts, again helping to open the door to private use. 1996 – 2010: Next, Hawkes (Hawkes Ocean Technologies, Deep Flight series, culminating in the Super Falcon, (IMAGE BELOW) made the leap to higher speed, lightweight underwater flight, finally freeing undersea adventure from the crippling nessessity of a “mother ship.” And so it was hoped that the Super Falcon would finally open wide access into the “blue inner space.” But still again the numbers remained limited to exceptional early adopters, the exploration door clearly ajar but not yet open for mankind. 2014: Hawkes continued rethinking his designs and concerned that the problem was that the Super Falcon was incapable of hovering and involved piloting skill. 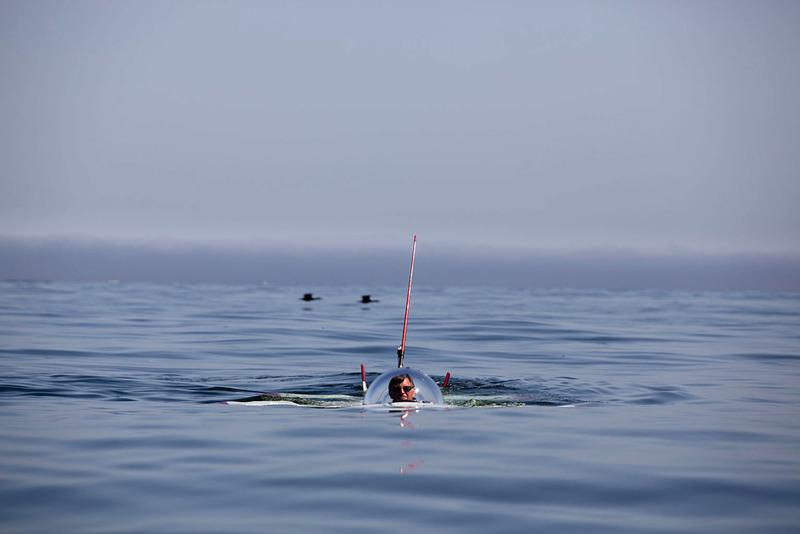 Solved this problem with the 2013 DeepFlight Dragon (image of Dragon) which retained lightweight, safety of positive buoyancy and was exceptional simple to operate, but in so doing had lost the ability to fly. Once again the door failed to open as hoped and the company decided to pivot to new business models while Hawkes would continue to push his thinking, the industry and his dreams to the future of private adventure and exploration in the ocean. I do not have to be smarter than everyone else I simply, think more and work harder at this, than others.